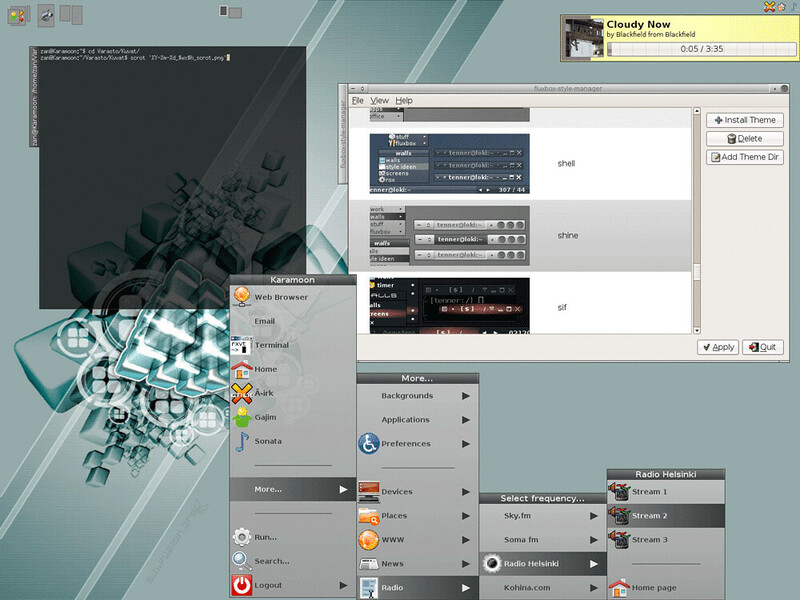 Previously we shared XFCE Desktop Environment for Ubuntu/Linux Mint. Enjoy light weight desktop on Ubuntu. 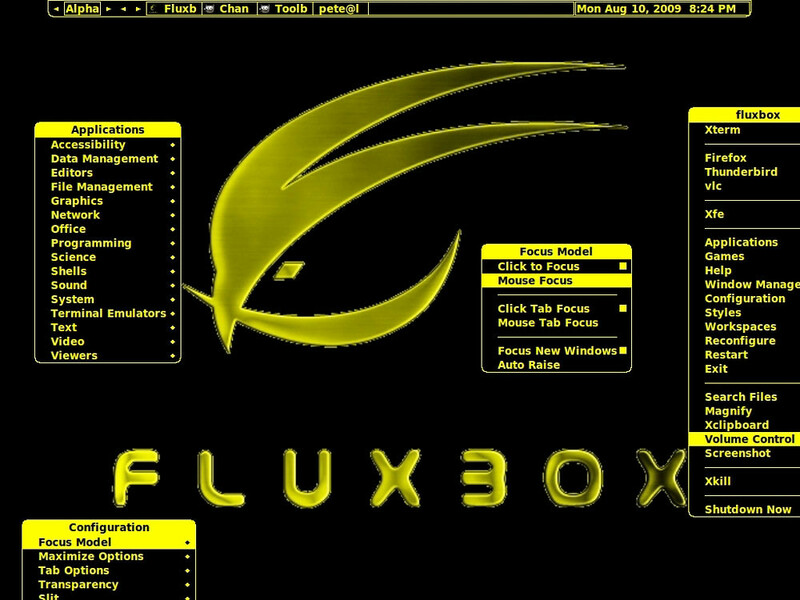 No Comment to " Install Fluxbox Desktop on Ubuntu 12.04/11.10/11.04/any Ubuntu/Linux Mint "